Do you have a plumbing emergency? Jeffrey Gray Plumbing is your go-to plumbing team. Call (707) 646-1356 to set up an appointment with our friendly team. Get instant savings when you access our online discounts and coupons. When you encounter an issue with your home’s plumbing, it is always best to allow a professional plumber to provide solutions. At Jeffrey Gray Plumbing, our experts can provide a wide array of plumbing services to meet your own individual needs. Rely on us to provide you with top-of-the-line plumbing, water heater, and drain cleaning services in Oakland, CA. You can expect fast and precise services that will provide you with long solutions. 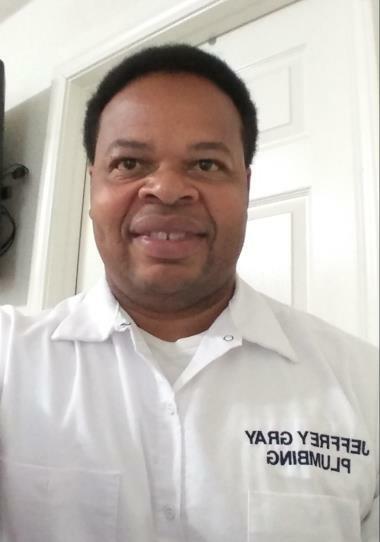 No matter the plumbing severity, the knowledgeable, experienced plumbers from Jeffrey Gray Plumbing has you covered! Enjoy living in your home without the constant worry and hassle of plumbing problems. Check out our reviews to see why our customers keep coming back to us for their home’s plumbing needs. When Is Professional Drain Cleaning Necessary? Your home’s drains need to work well at all times so that sewage and waste water gets whisked away from the house and into a septic tank. If you notice that you flush a toilet and it backs up into the tub, it’s a sign that professional drain cleaning is needed. If you notice flooding or a pooling of water in the yard, it could mean that the line is clogged and has burst outside of the home. You may also note gurgling noises and weird sounds coming from the drains and the smell of sewage coming from the drains is definitely a sign to have the drain cleaned by our experts. 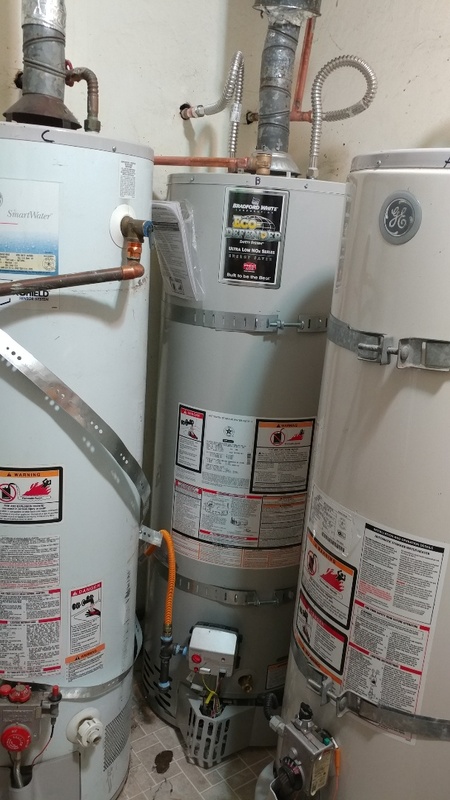 When Should You Repair or Replace Your Water Heater? If your family’s water heater isn’t working properly, you may have taken note by seeing some of the signs. If there is no hot water coming into the taps at all, it’s a sign that the heater may need to be replaced. You might notice that you’re having electrical issues or the tank is leaking. This is a sign that it has to be repaired or replaced entirely. Our professionals can help decipher what’s wrong with the water heater and the best way to fix or replace it. Bathroom lavatory clogged. Snaked line, replaced p-trap and pop up. 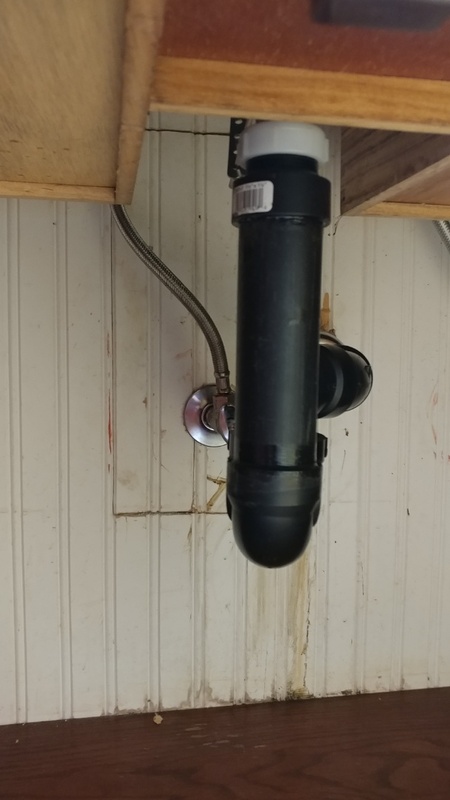 If you’re having issues with your plumbing and need superior solutions, look no further than at Jeffrey Gray Plumbing. For expert services in Oakland, CA, call (707) 646-1356 today and set up an immediate appointment.